Judy Herman owns and operates Three Gaits. 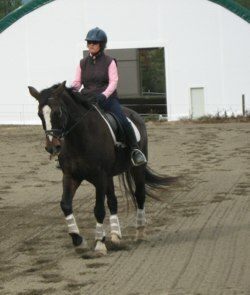 She has been teaching, training and showing for over forty-five years. 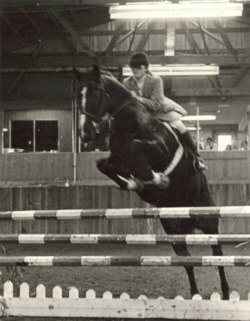 Her professional riding experience began in 1971 at Potomac West under the direction of Jeremy Beale. 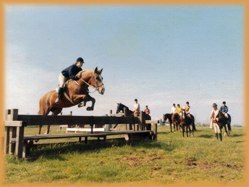 After fulfilling the requirements of the British Horse Society Assistant Instructors resident program and passing the requisite examination, Judy enrolled in the six-month advanced course which focused on the training of the event horse. It was at that time she began teaching lessons for Potomac's Day School. 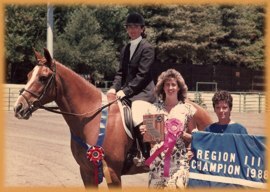 Judy opened the Mendocino Equestrian Center on the Northern California Coast, fulfilling the area's need for a place to start young horses, re-school problem horses, and to educate riders. 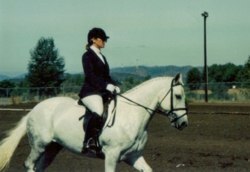 In 1987, Judy opened Three Gaits in Sonoma County California. 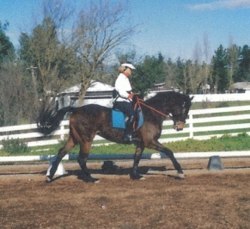 For the next twenty years Judy continued to operate Three Gaits, maintaining the highest level of horsemanship while helping her students with her strong teaching skills. Throughout the years, she has achieved numerous high points and championships both of her own and in support of her students. 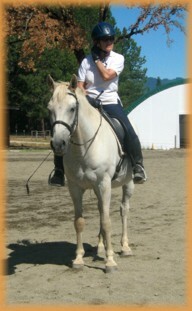 Judy's resume also includes the race track, endurance riding, teaching pony club, and managing and running her own day and resident camps. 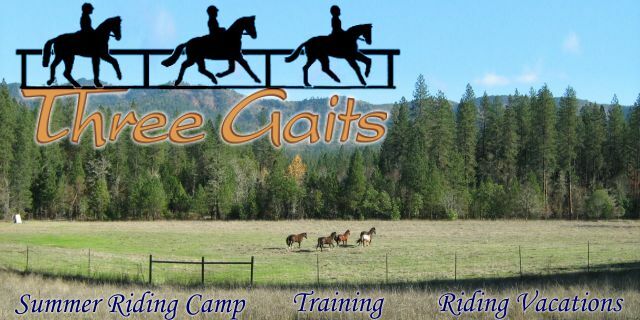 Searching for the proverbial greener pastures, Judy and Bruce relocated to scenic Rogue River in Southern Oregon in 2007, where she continues to provide expert instruction for all levels, on quality well-schooled horses when needed. 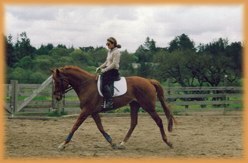 Judy continues to develop and sharpen her own skills, focusing on dressage, by attending clinics and seminars with international instructors.